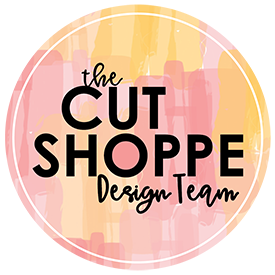 I mentioned in my last blog post that The Cut Shoppe Design Team has closed. I thought it would be fun to reminisce and share my favorite top 5 favorite layouts that I have created over the last year! Each of these layouts has a YouTube Process Video. Just click on the photo to be taken to the original blog post where you will find the process video along with a detailed description of how these layouts were put together. I know I said I was only going to post 5 layouts, but I had a hard time choosing so I’ve included a bonus layout! I so enjoyed my time on The Cut Shoppe Design Team and want to thank all of you for your comments, likes and love during my time on the team. I’m still going to be creating so stay tuned for more layouts and process videos!